Do you need a good reason to shop online? 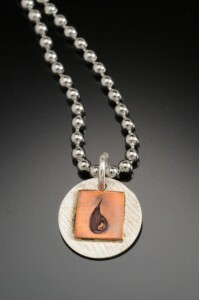 Your purchase can support SAFE Water Now!! 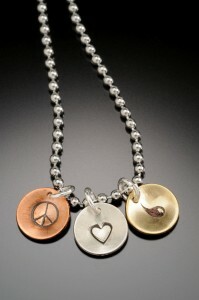 SAFE Water Now has partnered with Ann Finley Jewelry to design a unique Peace, Love, Water jewelry collection. When you purchase jewelry from the Peace, Love, Water collection, or any of Ann’s jewelry, a percentage of the proceeds benefits SAFE Water Now!! Just remember to indicate the SAFE Water Now cause when you make your purchase. Your purchase supports the delivery of a sustainable safe drinking water solution where it is needed most – in the poorest and most vulnerable populations. Wear your jewelry and start a conversation about this important global concern. 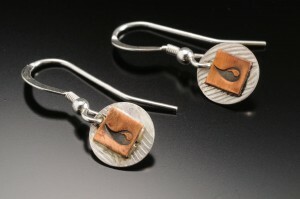 Wear your jewelry and know that your purchase supports the human right to drink safe and clean water. Click on any of the Peace, Love, Water photos to purchase. If you prefer 100% of your expenditure to go to providing safe water to those in need, please visit our Donations page.